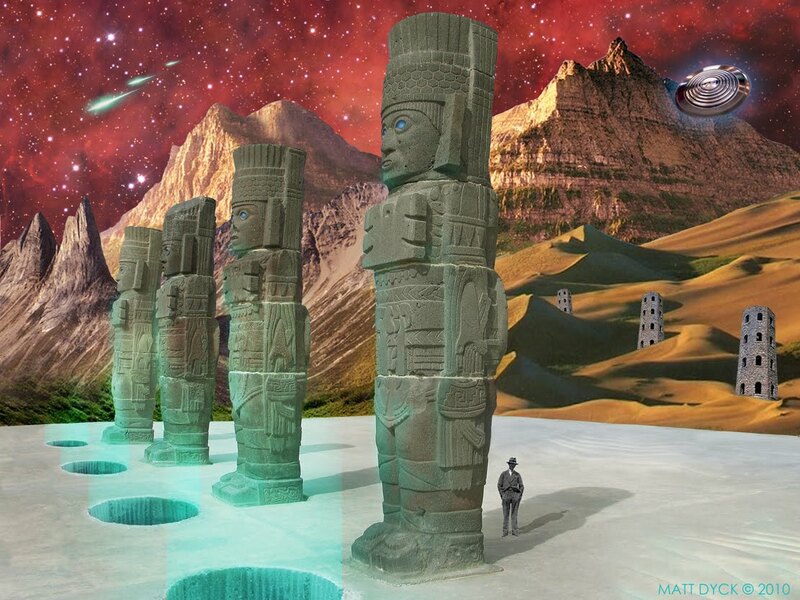 This entry was posted on 01/03/2013 by Toltec Warrior. It was filed under Inorganic Beings, see the light, seeing the light, sorcery and was tagged with aliens, breaking the ties with perception, carlos castaneda, Don Juan Matus, flyer's mind, flyers, Light, Mind, predators, shamanism, sorcery, stalker's breath, stalking, worthy opponent. On this topic, it is very easy to confuse the positive aspects of reason with the negative aspects of self absorption because they both terminate near the one way bridge of concern. However it is from pure reason, unencumbered by the justifications of self-importance/pity, that one is able to traverse the bridge of Pure Understanding back to Silent Knowledge. The pettiness of man is only a symptom of the parasites influence, as it prods us around with fear to attack and defend against our fellow inmates in the insane asylum of society. True reason is a mark of leadership, clarity and sobriety – much needed qualities on the Toltec path – and are even sought after characteristics in the so called “normal” world. It is true that reason has its limitations, but it does act as a shield against the full onslaught of the unknown, which can very easily kill us, and, it can help us conserve and cultivate the energy and sobriety we need to face the unknown in a empowered state of awe instead of a terminal sate of fear.